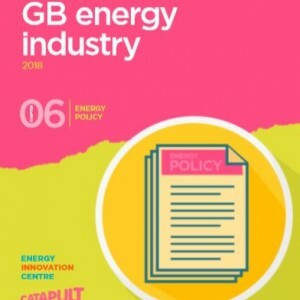 The UK energy system is facing unprecedented change. 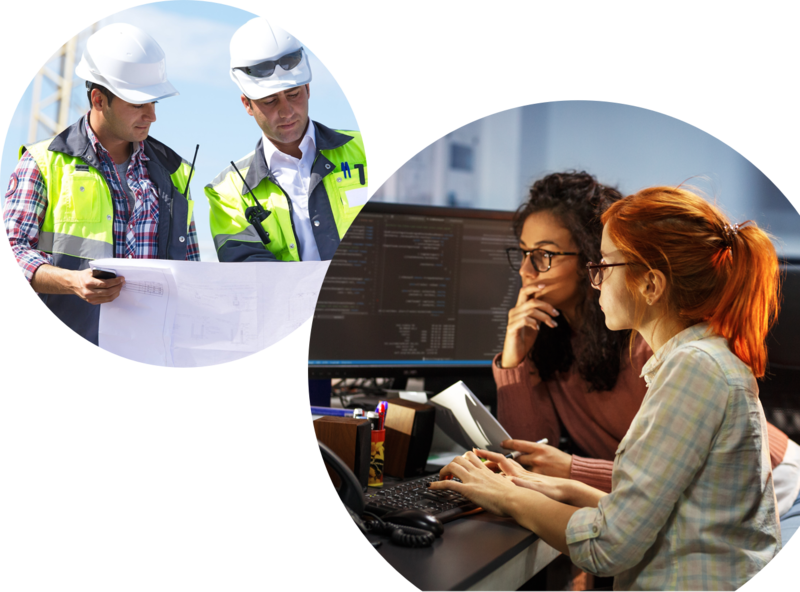 The creation of new ideas and the introduction of new innovations to the sector is vital if we are to drive our industry forward. 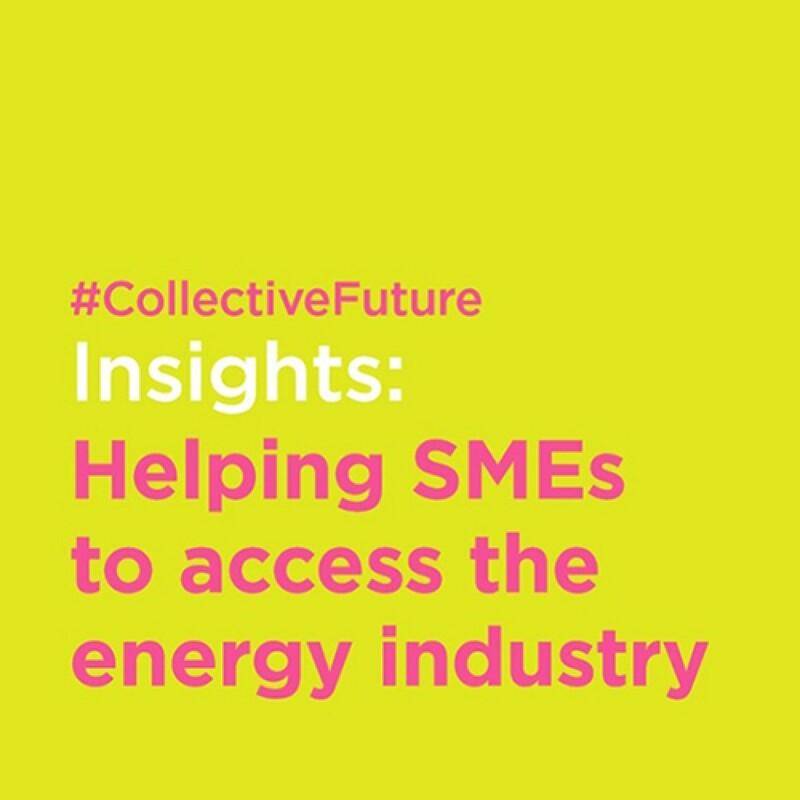 Maximising improvements means forging close links between innovators and the energy networks. 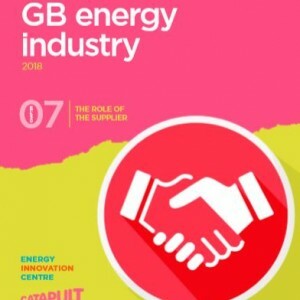 EIC and Energy Systems Catapult are working with energy networks to build closer relationships with SME innovators in order to drive forward collaborative innovation in our sector. Strengthening these relationships and identifying the blockers and barriers to innovation adoption will be intrinsic to the transformation of our energy system. 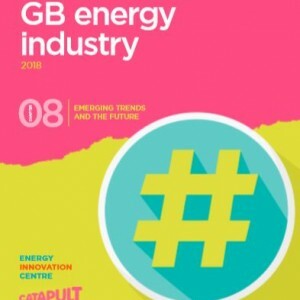 In January 2017, specialist research company, Renuma, was commissioned to survey EIC’s innovator community about their experiences of engaging with the gas and electricity networks. EIC’s network partners were also asked about their experience of working with innovators.